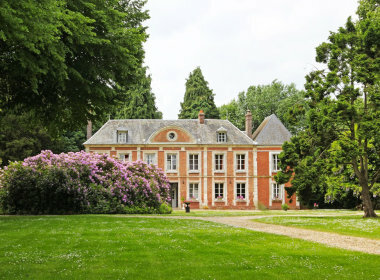 Imagine a distinctive Lifestyle in Normandy... A luxury vacation rental in the countryside. We are pleased to recommend you this new destination located in a fabulous province of France close to Paris: Le Manoir des Labbés, between Rouen & Deauville . A possible future combination stay with a Parisian weekly rental and the discovery of Normandy living in a Chateau. We personally and exclusively handle this private property and would be pleased to welcome you for a new French experience.